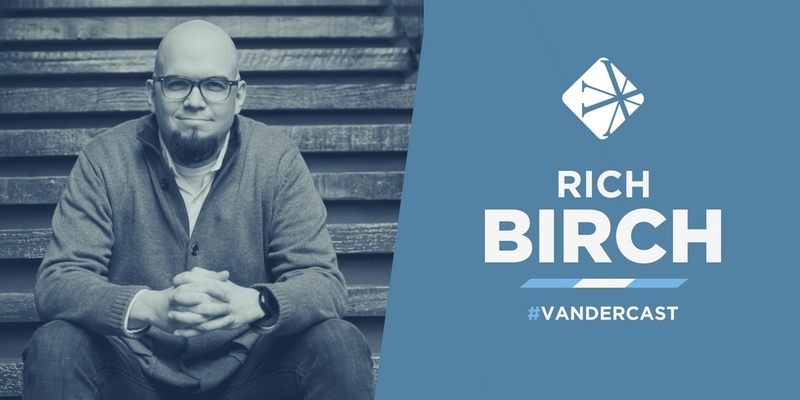 In today's episode of the Vanderbloemen Leadership Podcast, Holly Tate, vice president of marketing at Vanderbloemen Search Group, talks with Rich Birch, founder of the church leadership blog, unSeminary, and author of the book Church Growth Flywheel: 5 Practical Systems to Drive Growth at Your Church. They discuss several strategies to drive your church’s growth and impact more people than ever before. In addition, he served on the leadership team of Connexus Church, a North Point Community Church Strategic Partner. He has also been a part of the lead team at Liquid Church – a 6 location multisite church serving the Manhattan facing communities of New Jersey. Liquid’s innovative approach to outreach and community impact has been featured by the New York Times, CNN & a variety of other media outlets. 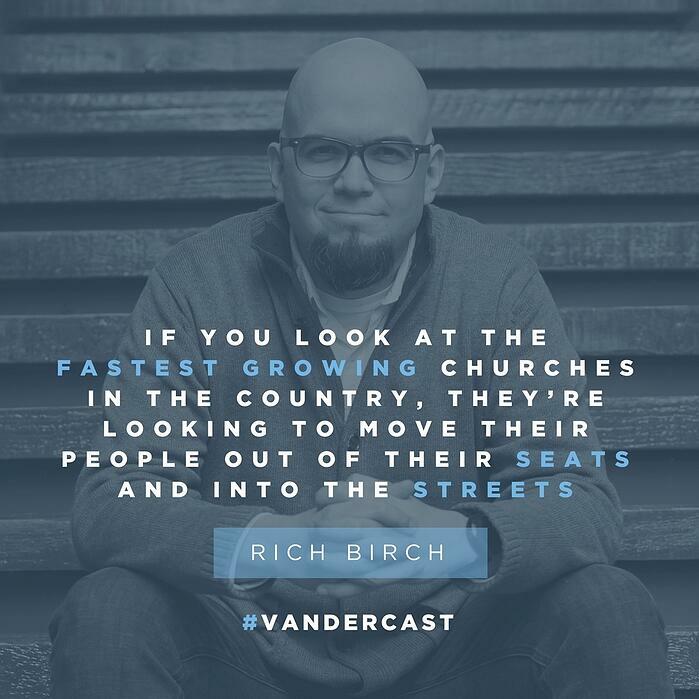 In 2016, Liquid Church was named as one of the fastest growing churches in the country. Rich is married to Christine has two teenagers, Haley and Hunter. Collectively they try to keep their dog, Rory, from chewing everything that lands on the floor. 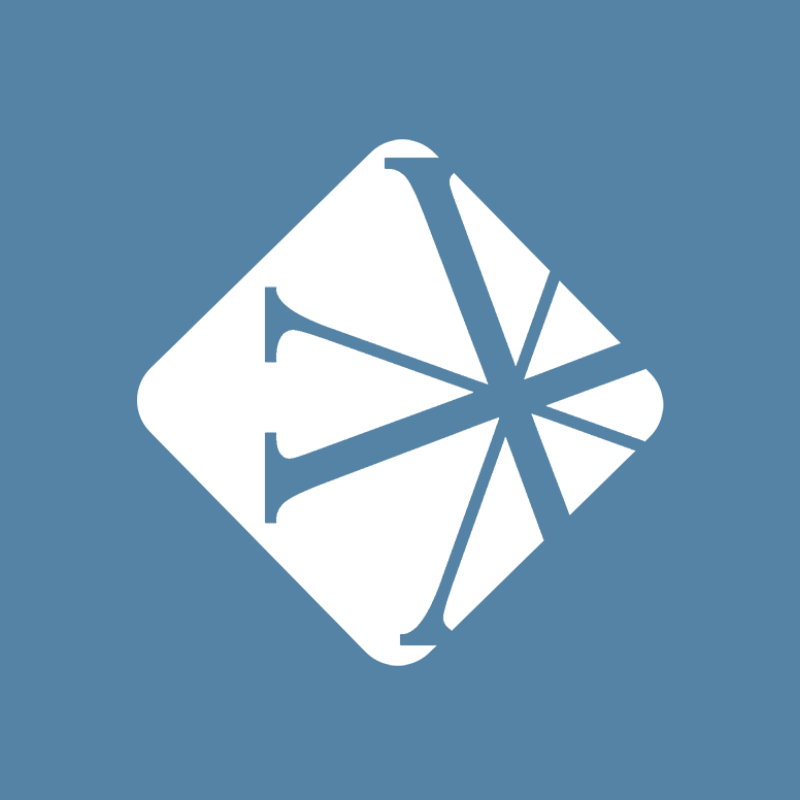 How to make a positive impact within your church community so what you're doing is "remarkable"